The multiplication of plants, known as propagation, is an entertaining and rewarding part of gardening. 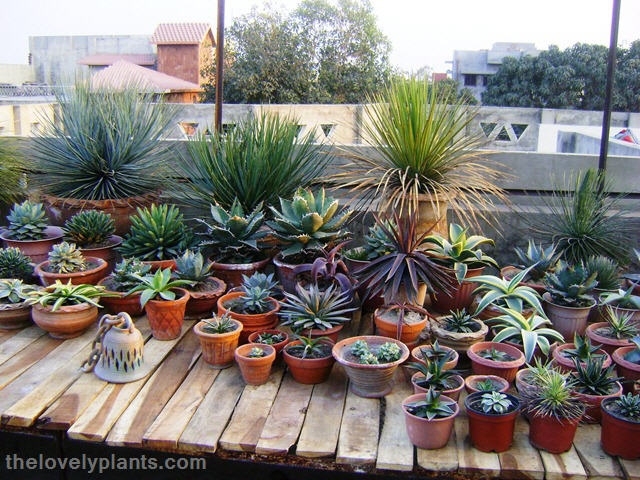 Many people are familiar with growing and multiplying plants using seeds. This method is useful but can be time consuming and, depending on the plant, difficult. 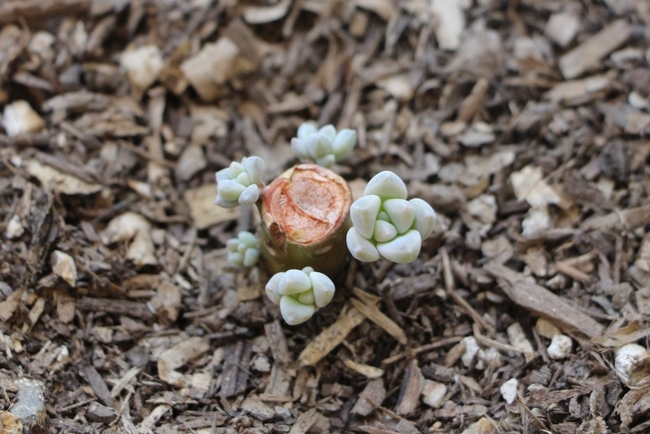 Luckily, many plants can be reproduced from a cutting, a process known as asexual reproduction. With a cutting, you are certain to reproduce the plant exactly, whereas sexual reproduction is a roll of the genetic dice. 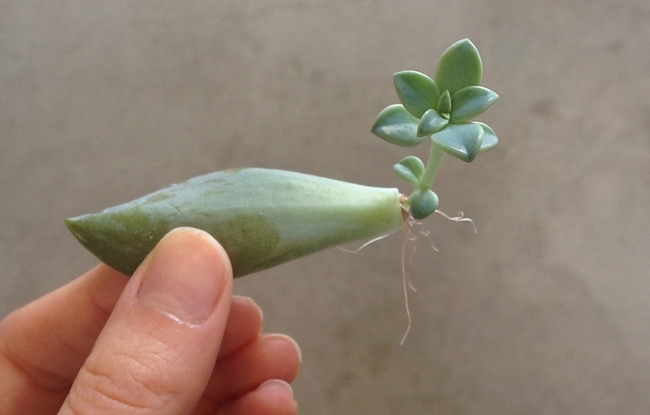 If you have never propagated from cuttings before, I recommend starting with succulents. 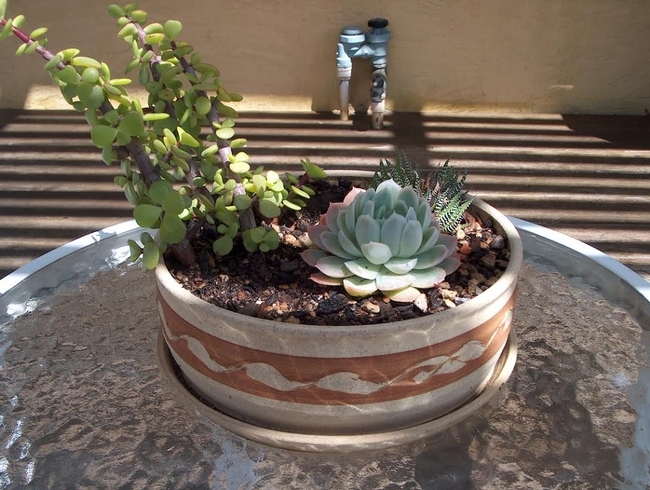 Succulent cuttings need little encouragement to root and regrow. 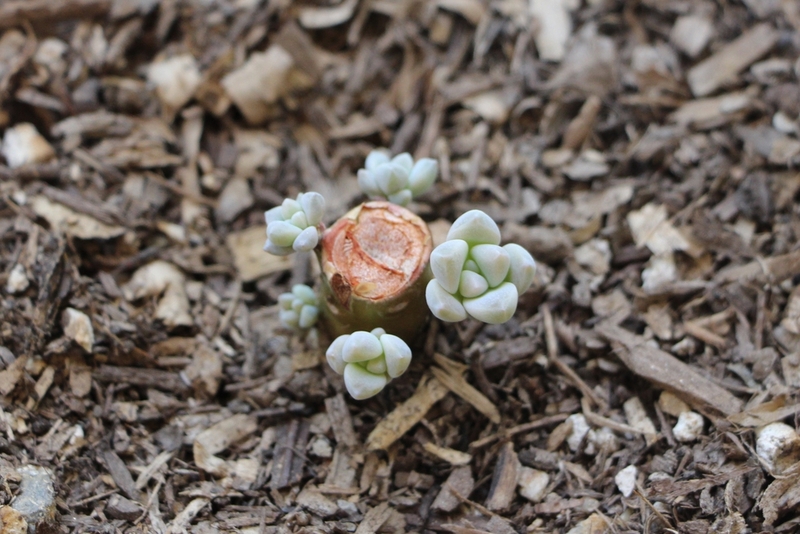 I have often found a broken piece of a succulent that has fallen into some hidden place, grown roots and re-established itself. 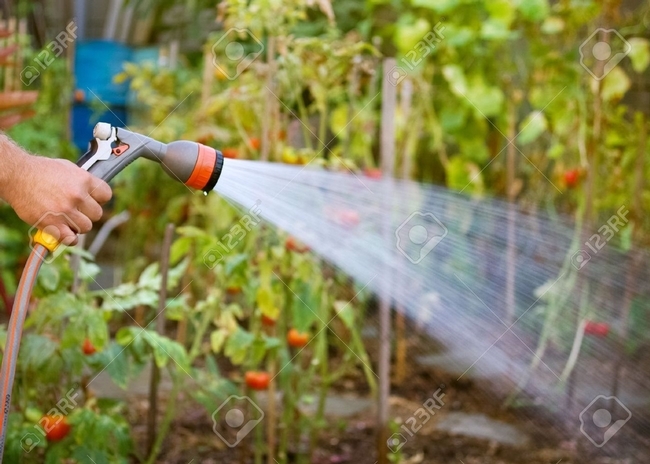 But like their parent plants, they are sensitive to over-watering and fungal infections. 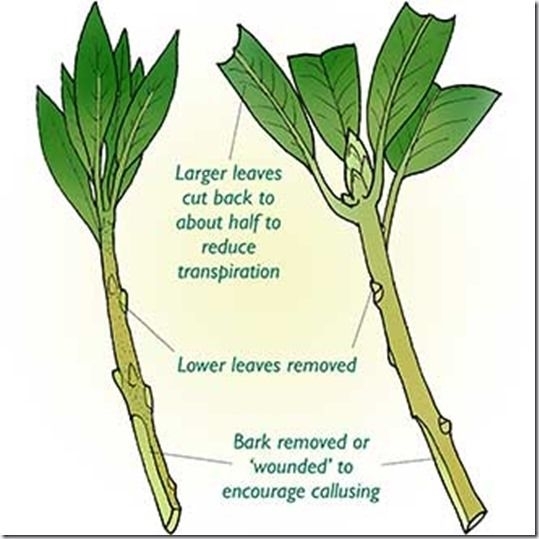 There are, however, things you can do to minimize complications and help your cuttings grow. First choose a place to make your cut. 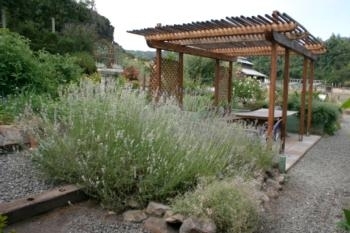 If the plant is leafy, choose a spot with only one or two leaves above the incision site. These leaves will feed the plant through photosynthesis, but will also release water vapor. 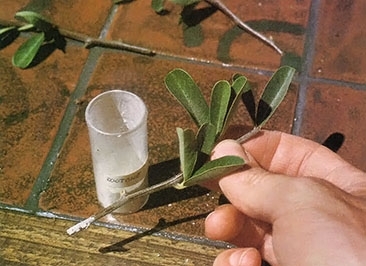 When necessary, remove excess leaves from the cutting. If you are propagating something other than a succulent, look for new growth. 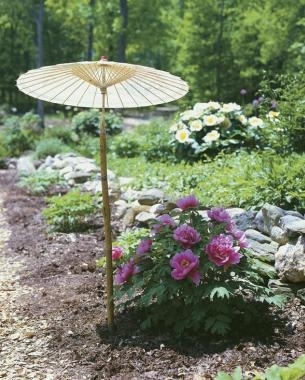 This part of the plant is more adaptable than an older or woody area and will root more easily. 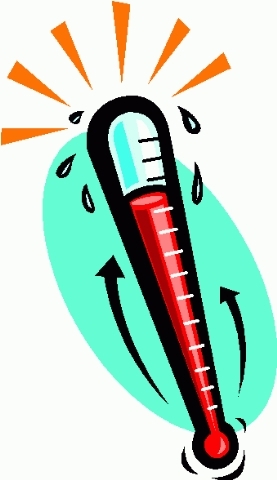 You may need to wait for another season, when the plant begins fresh growth. 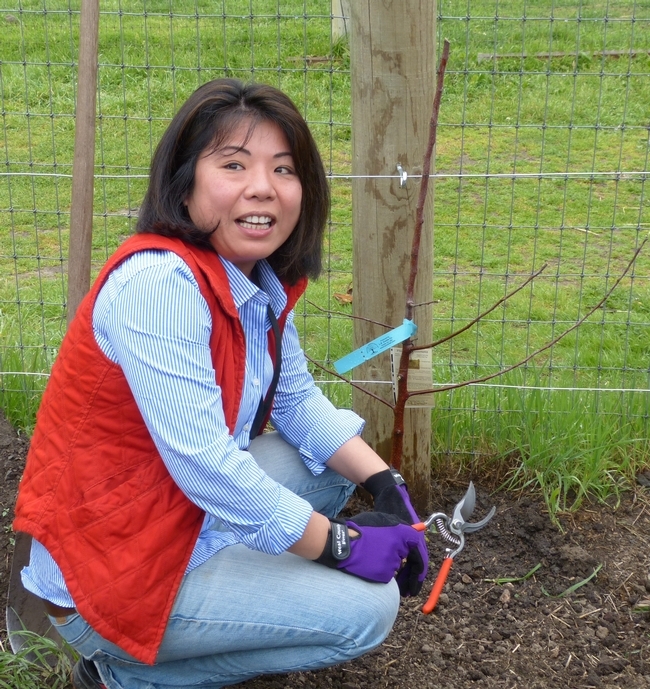 Convincing a woody cutting to root can take weeks or even months. Use a sharp, sterile knife to make the cut. A dull blade can damage cells at the site, causing rot. An unclean knife can introduce fungi and bacteria and transmit diseases. 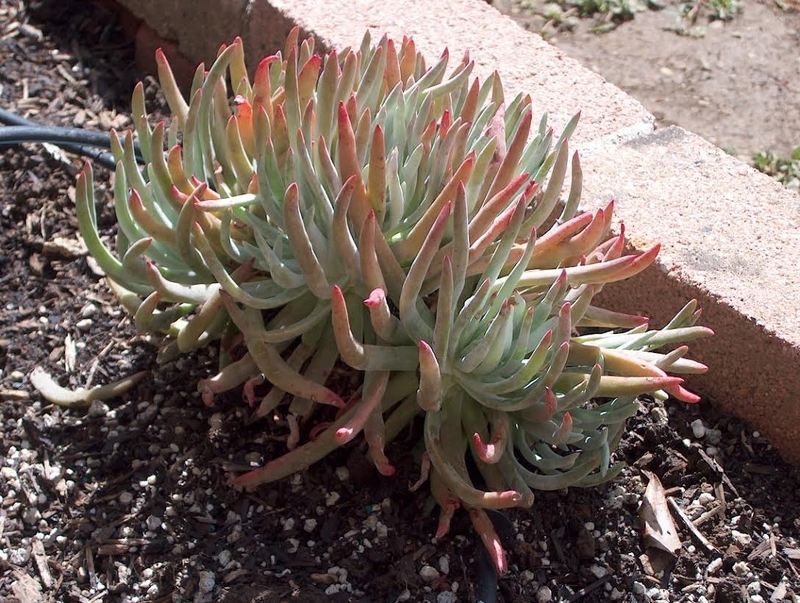 When propagating succulents, set the cutting aside for a day or more to let the wound callous. This will prevent any moisture, fungus or bacteria present from entering the cutting. If your incision site is narrow, consider making your cut at a sharp angle. This produces a larger wound, but also creates a larger root-growing area. 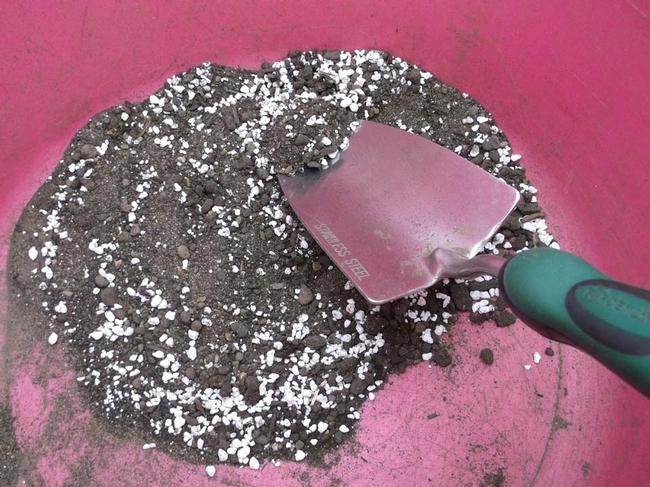 Prepare a small pot with well-drained soil. 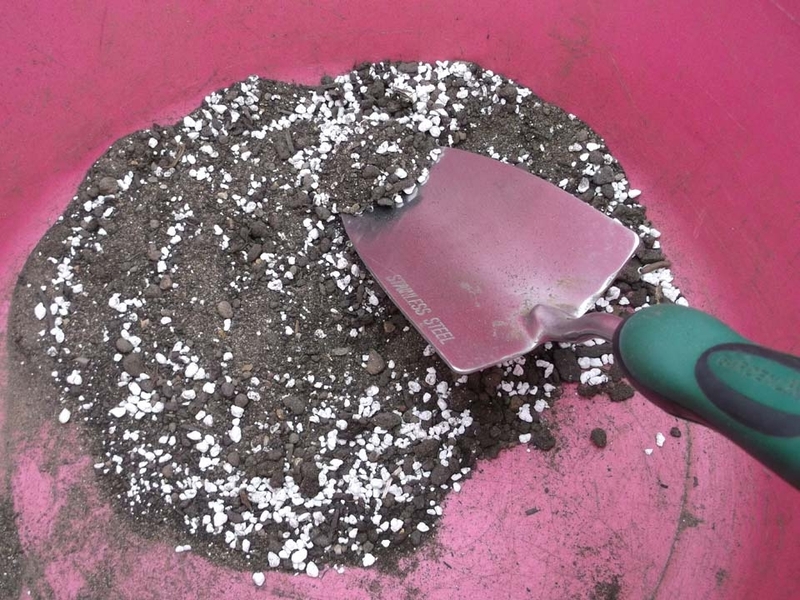 Some people prefer to use perlite, vermiculite or a mix of the two. I have the best luck with cactus soil mixed with a little extra perlite. This provides a stable and well-draining environment for the cuttings. Be gentle when placing your cuttings. Pressing them roughly into the medium will damage the wound site and invite the entry of unwelcome microscopic visitors. You may wonder how this little snippet is supposed to grow. The answer is: plant hormones. Each plant leaf releases a specific hormone that flows downward, instructing the plant to grow new roots. In turn, each root sends a different hormone upward, demanding new leaves. When you take a cutting, you upset this balance. Hormones from the roots are literally cut off, leaving only those coming from the remaining leaves. 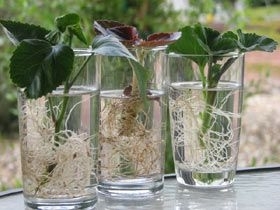 It is this imbalance that causes cuttings to sprout roots. You can increase this imbalance, and your chance of success, with rooting hormone. 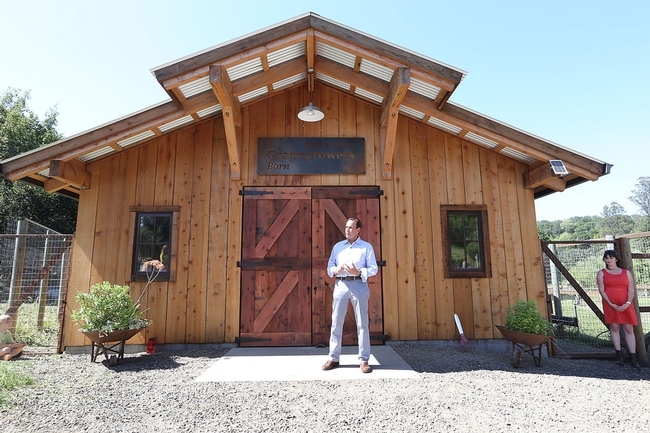 Available at nurseries and garden stores, rooting hormones are synthetic versions of those found within the plant. If you purchase powdered rooting hormone, dip the wound site in it before placing the cutting in the growing medium. If you purchase a liquid type, dilute it as directed and pour it into the growing medium after you have placed the cutting. I use the liquid form and add a little every time I water my cuttings. Now comes the time for patience. Minimal watering and bright, indirect sun will be all your cutting needs to do its work. Resist the urge to check for roots. When roots first grow, they are only one cell thick and very fragile. You will not be able to see them, and fussing with your cuttings will break them. 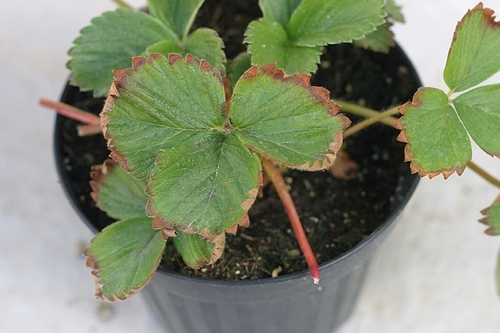 Watch your new plants for signs of over- or under-watering and infection. If you suspect a fungal infection, reduce watering and spray the cutting with Neem oil. Rooting time varies, but I usually check mine after about two weeks. Using a thin tool, I push aside some of the growing medium and look for roots. 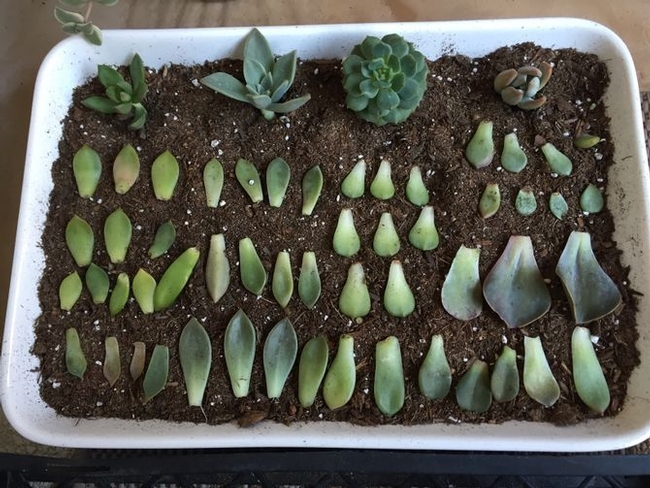 In the end, cuttings are like children. All you can do is give them the tools to succeed and hope for the best. If you are lucky you will soon have some beautiful new additions to your garden. 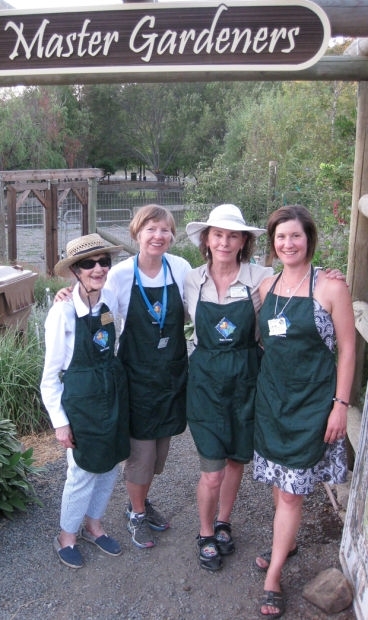 Do you want to become a UC Master Gardener of Napa County volunteer? To obtain an application you must attend an information meeting. 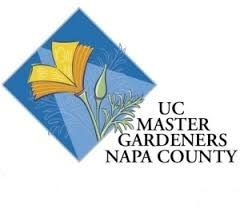 For meeting dates, location and times, or to learn more about the program and volunteer commitment, visit the UC Master Gardener of Napa County website. Rooting hormone. Be sure to tap some in a separate container to use, and discard the unused portion. 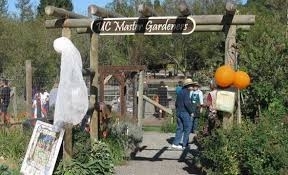 That way, gardeners can avoid the possibility of contamination of the product. Also--a little goes a long way! If you like blues and bees, agapanthus might be for you. 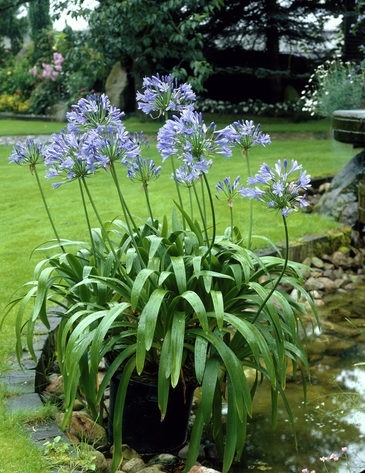 Agapanthus africanus is a versatile, hardy plant with long strappy leaves, a tall flowering stalk with blooms that look like a little galaxy of blue or white stars, and a fleshy tuberous root. Bees and butterflies love them. Also called lily of the Nile, agapanthus is not a lily at all. Nor is it from the Nile. It is actually from the southern part of Africa, not the northeastern part where the Nile River flows. Still, agapanthus does have some qualities in common with lilies. If you have clumps of either agapanthus or daylilies that are getting too crowded for their space, it is time to divide them. Were your agapanthus blooms as robust and plentiful this year as in years past? 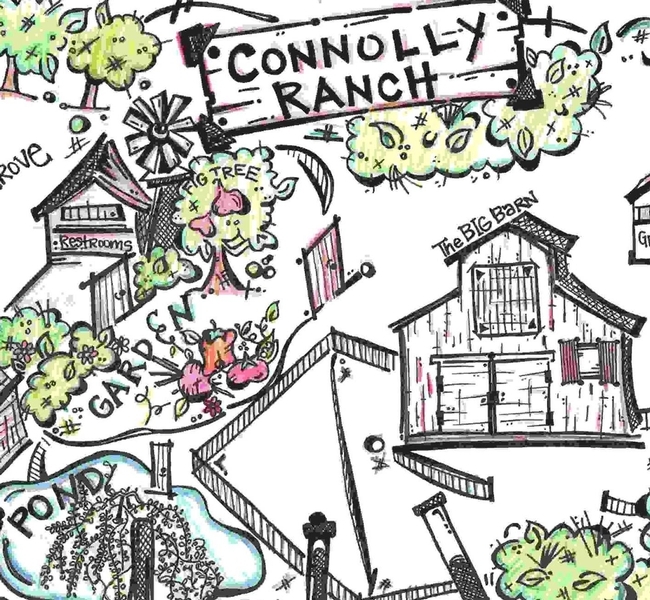 If blossoms have dwindled to just a few flowers, do a little detective work. Both agapanthus and daylilies can become root-bound, even planted in the ground. Take a close look at the roots at soil level. If the crown of the plant is beginning to show above the soil or roots are apparent above ground, it is probably time to split the clump. Thick roots can begin to intertwine and choke themselves if you don't intervene. Typically, agapanthus and daylily clumps need to be divided every four to six years. It is hard work to dig up a well-established clump of tuberous roots, but it gives you the opportunity to spread more flowers around your garden. Alternatively, you can give starts of blue or white agapanthus to gardeners lacking these upright, stately plants. If the root clumps are really big or overgrown, enlist help. Some gardeners prefer to use garden forks to separate the tangled roots into three or four sections. Other gardeners cut straight through roots with a sharp, straight shovel, like slicing a pie into quarters. Agapanthus roots are tough. Brush or rinse off the dirt and remove any dead, soft or weak-looking roots. Make sure each division has at least one or two growing points. Weed and prepare their new or revived bed and replant. Agapanthus likes good drainage, but it does not need a super-cushy bed. Too much nitrogen can produce tender foliage that is more easily damaged by frost. Space new plants 12 to 18 inches apart.That's enough room to grow, yet close enough to help each other stay upright. Tall varieties that can reach 4 to 5 feet in height need more space than short varieties like ‘Peter Pan,' the agapanthus that “never grows up.” These dwarf varieties top out at about 18 inches and are useful in the front of mixed beds or along borders. Agapanthus is a star in garden beds, attracting honey bees, ground bees and a variety of other pollinators. Agapanthus does well in large containers, too, so pots on the deck or patio can be a good solution if you have garden areas that are too waterlogged in winter to host them. Most agapanthus come in hues of blue and blueish-purple, but white agapanthus are common, and pink blossoms are available, albeit more rare. In my experience, agapanthus is very forgiving. An agapanthus in a five-gallon pot sat on my deck for four years, finally getting so obviously crowded that I had to free it. That one pot provided a 15-foot-long border of liberated agapanthus. All were blooming within a few months, rewarding my deferred maintenance. Whether in roadside plantings or in cottage gardens, agapanthus is an easy-care favorite. 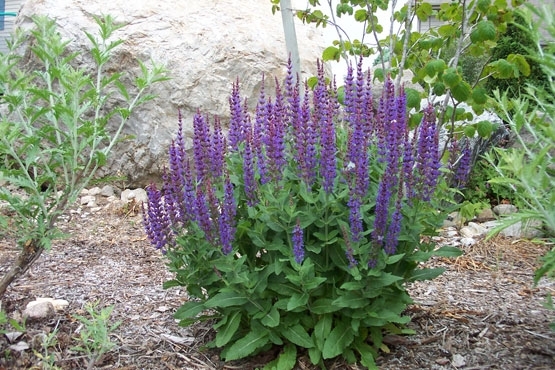 Preferring sunny, well-drained soil with south- or west-facing exposure, the plants flower from midsummer to early autumn. After flowering, cut the stalks but leave the strappy foliage to collect energy from the sun and prepare for next year's bloom. 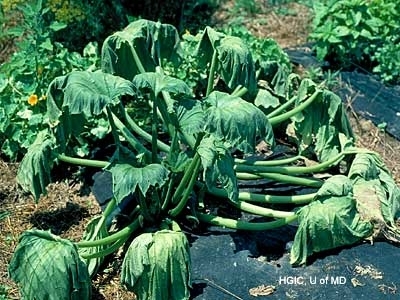 If uncut, the flowers will develop blackish-brown seeds that open and drop on the ground. You can grow agapanthus from seed, but you have to be patient. It may take two or three years before blossoms appear. Still, agapanthus seeds germinate reliably, so if you enjoy growing plants from seed and have room in your garden for baby agapanthus, starting from seed is an economical way to grow them. Instructions for collecting and propagating seeds can be found on The Royal Horticultural Society's website, along with information on different cultivars to consider for your garden. 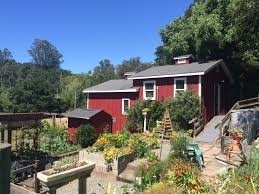 Workshop: U. C. Master Gardeners of Napa County will conduct a workshop on “Succulent Gifts” on Sunday, November 8, from 2 p.m. to 4 p.m., at the Yountville Community Center, 6516 Washington Street, Yountville. 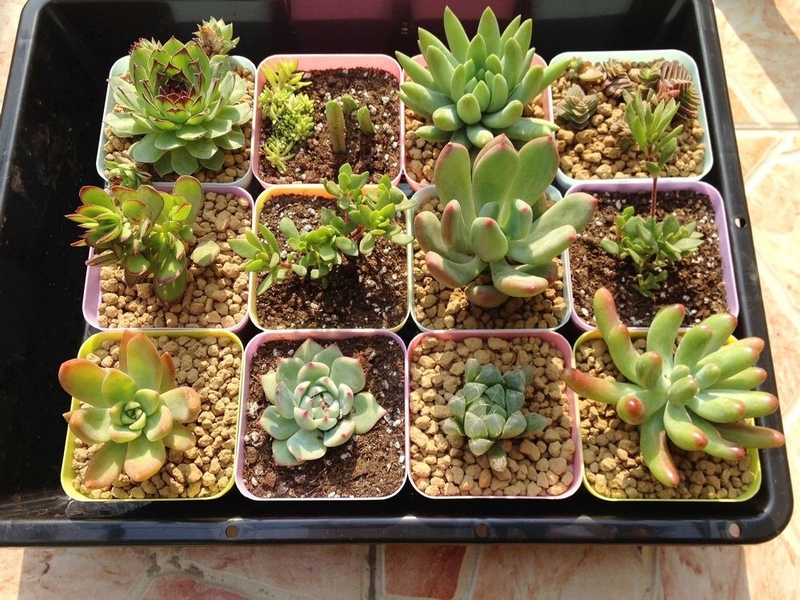 Bring your own love of succulents to this workshop dedicated to making gifts for the holidays or for yourself. 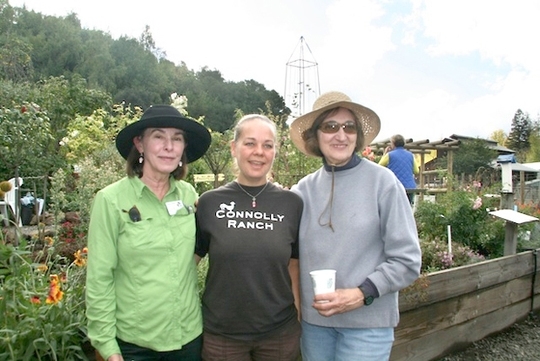 Master Gardeners will concentrate on the right kind of soil and care for succulents, discuss the myriad succulent types, and help you make a succulent garden or two to give as gifts. 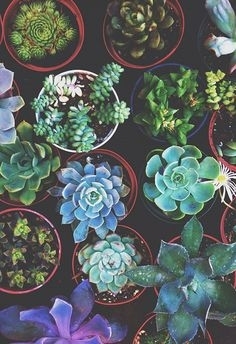 Please bring succulent cuttings if you would like to share. Call 707-944-8712 to register or visit the Parks and Recreationweb site.